We get it – life can be unpredictable and occasionally prevents us from following through with our commitments. We trust the mutual respect of each other’s time and therefore offer the following cancellation policy. The following terms apply to individual student as well as full group cancellations. 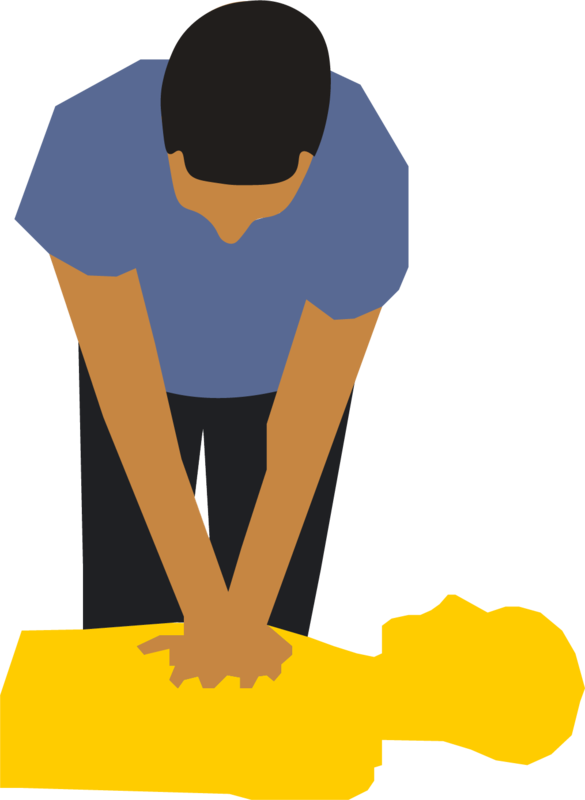 Hands Down CPR operates on a tiered pricing structure. Reducing the number of students may place your class into a different pricing tier. Reach out any time for clarification. Need to reschedule your onsite class? Send an email to GetCertified@handsdowncpr.co as soon as possible. Please note that rescheduling portions of an on-site class may be cost-prohibitive and result in cancellation. We will discuss your specific situation together.